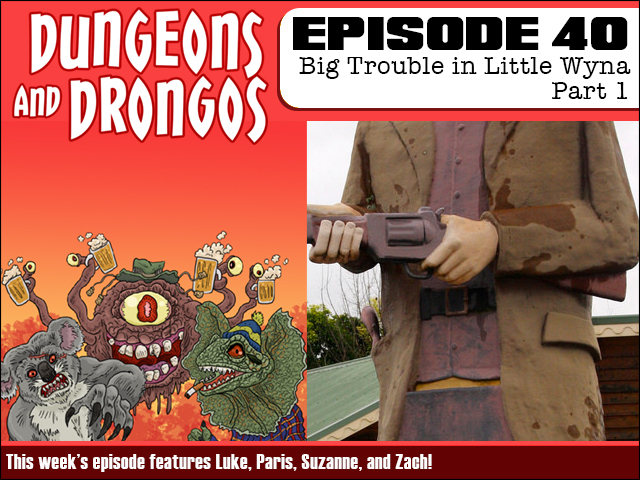 This week as a special treat Zach takes the reins as DM, and Luke plays Wenzo, as the party tries to wrestle Plank out of trouble after he wanders into a town that worships dead bushrangers! This week we have something for everyone! 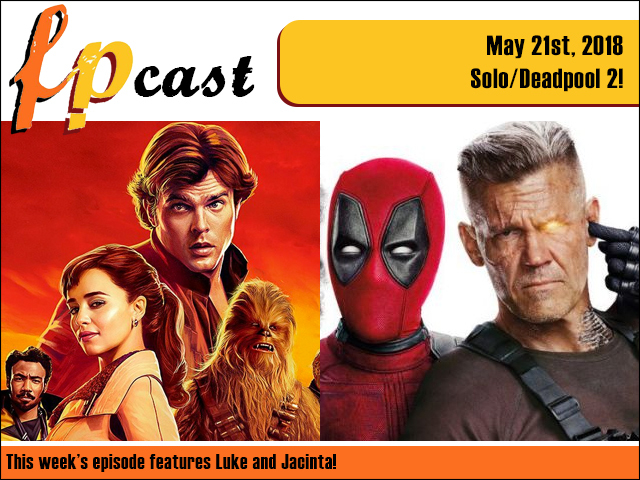 Luke provides a spoiler-free first look at Solo: A Star Wars Story, plus reviews Deadpool 2, and Jacinta reports back on the Eurovision final and the Royal Wedding. Plus we review Australian zombie thriller Cargo.